You become part of an exclusive club when you buy a home in Equestrian Club. Limited to just 138 large estate homes, Centerline Homes built the stately Equestrian Club neighborhood between 2003 and 2005. The community is truly a family-oriented place to call home. It is upscale living packed into a tranquil, country lifestyle. Equestrian trails and a Bridle Path wind through the community giving residents a privileged lifestyle like no other. The neighborhood is just adjacent to the home of the U.S. polo open, the International Polo Club. The west side of the development features a limited number of equestrian properties. All range from two and a half to ten acres, allowing for exclusive horse facilities. Homes are also close to several private and public country clubs, as well as exceptional golf courses. Two large neighborhood lakes add extra beauty to the community. The Equestrian Club in Wellington is located conveniently off 441 in Palm Beach County, Florida. The diverse and growing community is perfectly located within 43 square miles of the west-central portion of the county. Known for its incredible beaches, Palm Beach County offers everything for the discriminating buyer, including amazing shopping opportunities, beautiful miles of beaches and restaurants that cater to every discriminating taste. Homes in Equestrian Club sit on either 1/3 acre or half-acre lots. You can choose from lakefront or cul-de-sac locations. Home sizes start at five bedrooms. Some are seven bedroom homes, ranging from just over 3,000 square feet to upwards of 5,000 square feet of living space. All estate homes have between three and a half to five full bathrooms, with a family room and den or loft. You will find two-story and single-story floor plans available, all with either three or four car garages. The finishes of the home are second to none, with European-style cabinetry, marble bathtubs and granite countertops. They also feature ceramic tile flooring. On the outside, the homes feature Mediterranean-style roofing and aluminum fenced swimming pools. Buying a home in Equestrian Club buys you security and luxury. The neighborhood features a 24-hour manned gated entrance, fitness facilities, a community clubhouse, a children’s playground and lighted tennis courts among other features. A residence in Equestrian Club in Wellington puts you just minutes sway from the Florida Turnpike. You are also just 20 minutes away from 47 miles of beautiful white sandy Florida beaches. There are numerous recreational opportunities for families, including oceanfront parks and bike trails. If upscale shopping and fine dining is more to your liking, you will find numerous shopping malls and restaurants within just a short drive of Equestrian Club. One of the premier nearby locations is the well-known Wellington Green Mall. 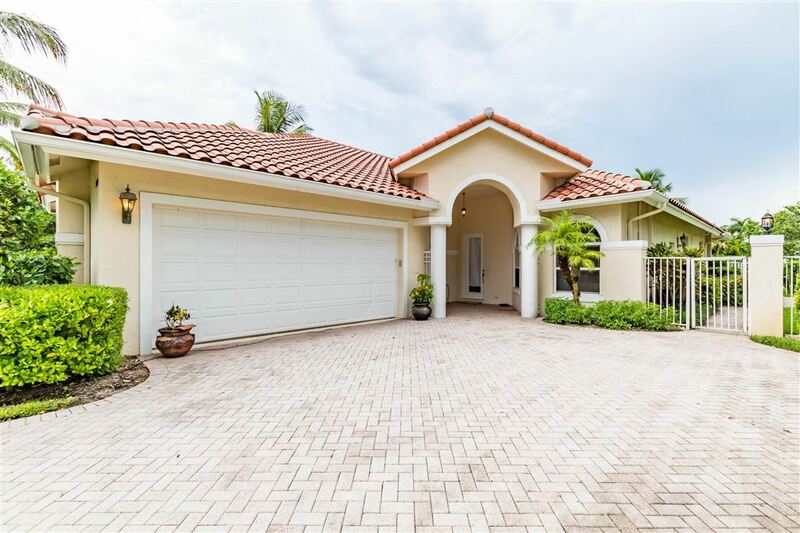 The area is also conveniently located within a short afternoon drive of premiere locations including South Beach and Fort Lauderdale, Florida. There are more than 20 hospitals in the surrounding area to service residents of Equestrian Club. Eleven public schools service the community of Equestrian Club; all part of the prestigious “A” rated Palm Beach County School District. The much sought after Panther Elementary School serves the community of Equestrian Club. Various private schools also offer admissions to area residents, as do a number of local colleges and universities; most notable is Florida Atlantic University.